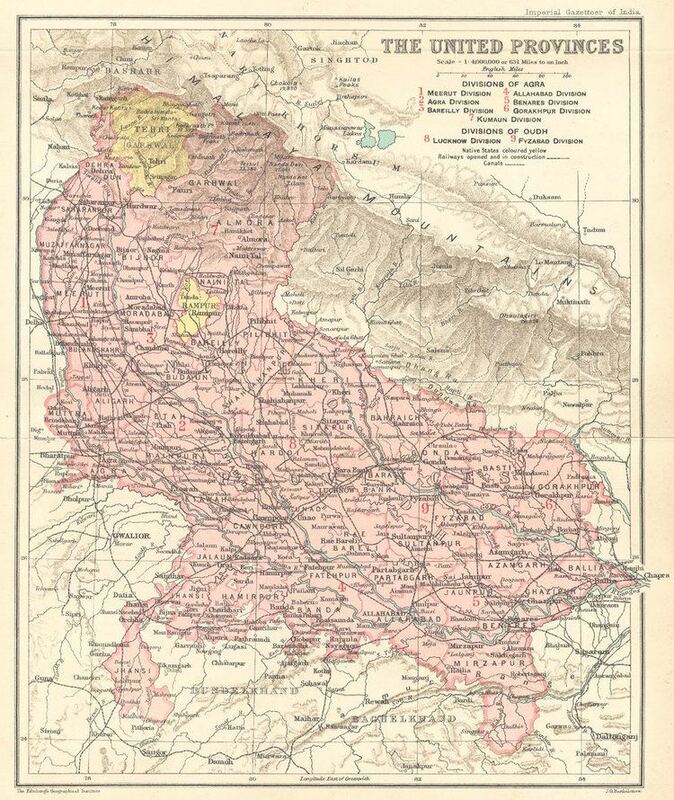 Bhadohi is a city in Bhadohi district in the northern Indian state of Uttar Pradesh. It is also known as the "Carpet City," as it is home to the largest hand-knotted carpet weaving industry hub in South Asia. The city is 45 km west of Varanasi and 82 km east of Allahabad. It is close to the holy river Ganges(which is about 29 km from the city area) . Bhadohi is one of the Uttar Pradesh Vidhan Sabha (State Legislative Assembly) constituency as Bhadohi Lok Sabha constituency. 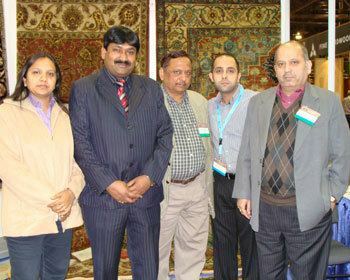 Indian Institute of Carpet Technology, the only institute of its kind in Asia , was established by Ministry of Textiles, Government of India in 2001. It has been recognized by All India Council for Technical Education and is affiliated with Joint Seat Allocation Authority. The institute offers a Bachelor of Technology in Carpet and Textile Technology (CTT). The syllabus of the programmes covers both practical as well as theoretical understanding of the process of dyeing, textile fibres, carpet washing, and other industrial techniques. Bhadohi has a population of 94,620 of which 49,639 are males while 44,981 are females as per report released by Census India 2011. Bhadohi has an average literacy rate of 90%, higher than the national average of 69.5%; with 94% of the males and 86% of females are literate. 18% of the population is under 6 years of age.